Watch this video featuring Pam Ermen who discusses 3 tips to a successful business plan, then you’ll understand why Agent Assist is the ultimate tool you’ll need to achieve your goals and succeed with your 2010 Business Plan. 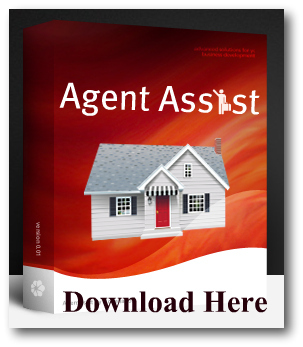 She talks about knowing your stats and knowing yourself, this is where Agent Assist will shine in your business. Once you have created and set your goals to match your “Life Budget” we can show you how to stay on track and keep up with those goals on a daily basis. We call it the “One Bite at a Time” process, which keeps those far fetched and sometimes out of reach goals right in front of your nose. A great example is Jared, from Subway. He did lose over 140 pounds, but he also did it only one pound at a time.